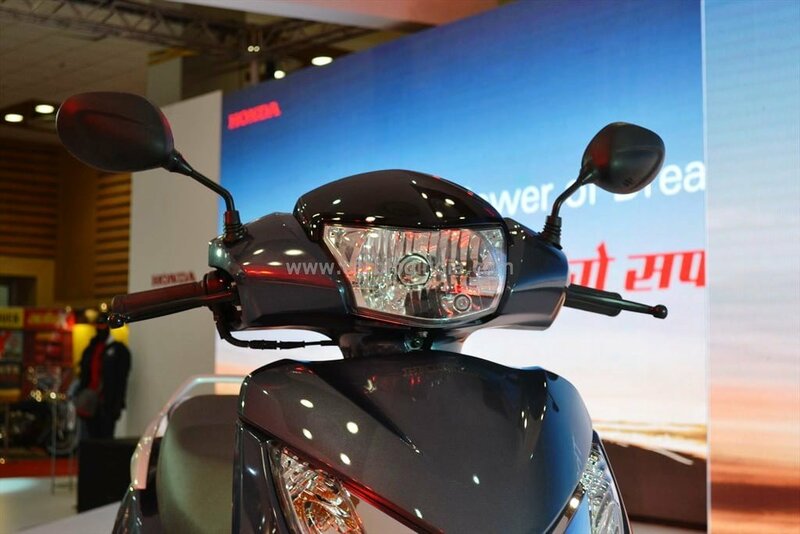 The Honda Activa 125cc variant was showcased at the 2014 Indian Auto Expo in February (read previous update below). Now Honda has announced that customers can book the scooter at their dealerships, with official launch being held by end-April and deliveries beginning soon after. Customers can book the scooter for Rs. 5,000, there will be two variants on sale. The Honda Activa 125 will take on the other players in the segment including the Suzuki Access 125. 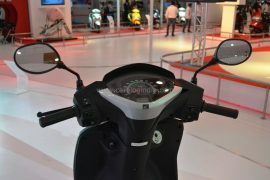 Honda has been the king of the 110-cc scooter segment and with the Activa 125 it hopes to become a bigger player in the scooter segment. 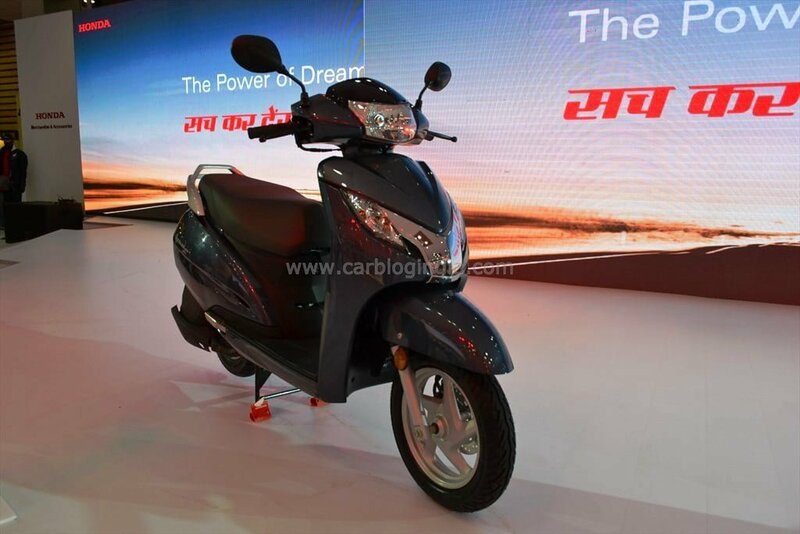 Honda has launched its new Honda Activa 125cc at the Auto Expo 2014. The new Honda Activa is powered by a 4 stroke 125cc single cylinder motor that has a maximum power of 8.6 bhp at 6500 rpm and peak torque of 10.2 NM at 5500 rpm. 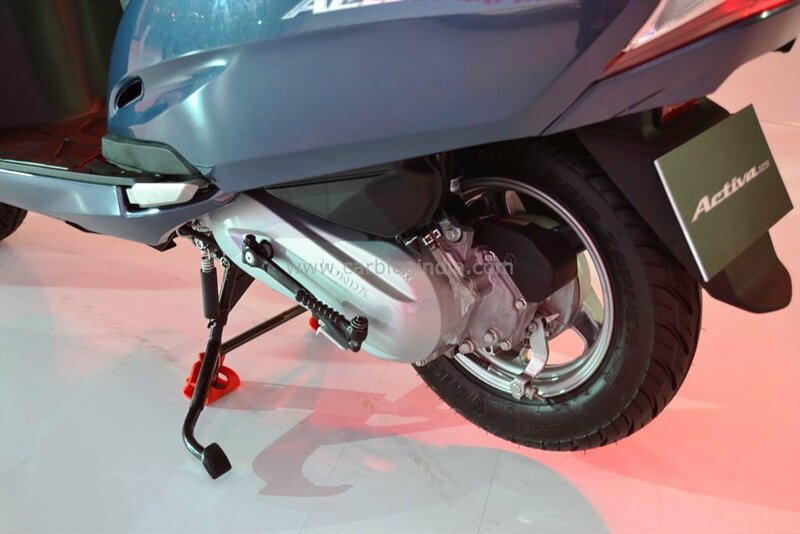 The new Honda activa 125cc has 190mm disk brake at front and 135mm drum brakes at the rear. It has tubeless tires and will be available in four different colors. Price of the new Honda Activa 125cc will be updated soon. Honda’s first 125cc automatic scooter to be launched in India will grace the 2014 Indian Auto Expo, according to a report by Autocar India. 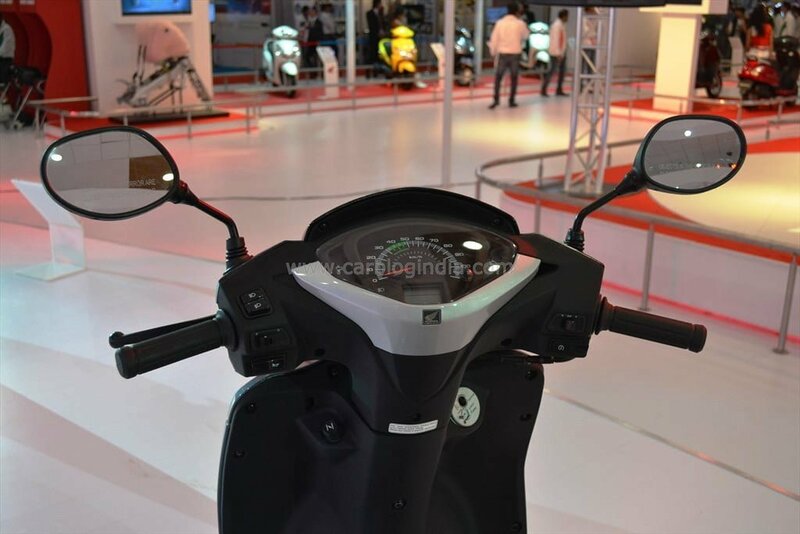 The Honda Activa 125cc variant will go against the likes of the Piaggio Vespa (which is very expensive), the Mahindra Duro and Rodeo and the Suzuki Access and Swish. 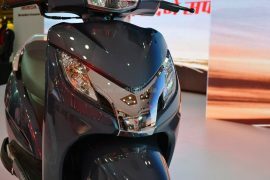 Honda aims to become the number one two-wheeler manufacturer in India, its scooters have helped it gain the 2nd spot, the company hopes that launches like the Activa 125 will help it gain more market share. 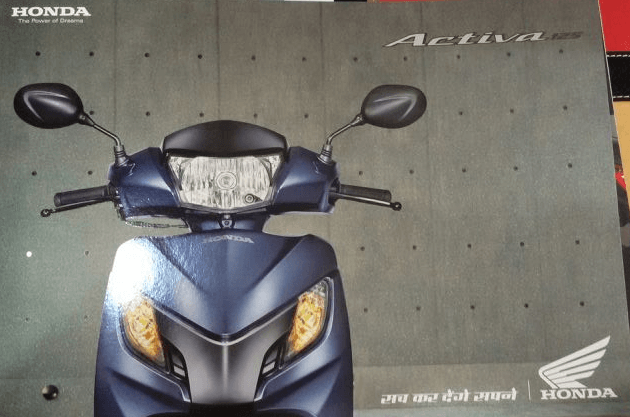 Excited about the Honda Activa 125cc variant? Let us know in the comments section below. Honda Motorcycle and Scooter India (HMSI) is set to launch the Honda Activa 125cc variant in India soon. The Honda Activa changed the way an average Indian commutes. 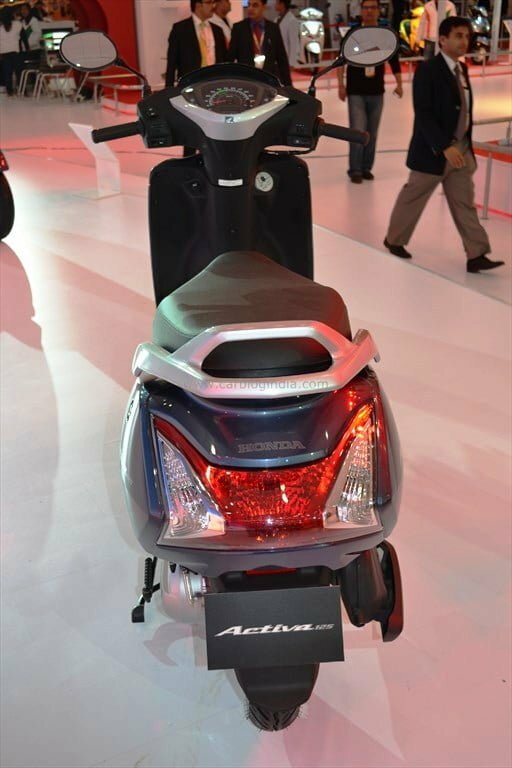 At a time when Hero Honda Splendour ruled the two wheeler segment in India, Honda came up with an automatic scooter in the form of Activa which gave the mileage of a typical commuter bike and at the same time, offered the comfort of city riding as it did not have any gears. So you never had to worry about changing gears in city and it had the first mover advantage way back in early 2000. It was later on joined in by other scooters, but till date none of them have been able to match up to the Activa in terms of sales volumes. There is a slight problem with the current Activa though, the 110cc motor can at times seem a bit feeble – especially when carrying two people, the fuel-efficiency of the Activa drops down pretty heavily too. Scooters such as Suzuki Access offer a more powerful engine and its motor is not as strained when two people are seated. In order to take care of this issue, Honda is reportedly preparing a 125cc version of the Honda Activa. The Activa 125cc will get a four-stroke, force air-cooled, single-cylinder engine which will come with an automatic transmission. It is expected to bring with itself a better riding position, brakes which will have a better bite and the suspension and frame will be reworked slightly to accomodate the bigger motor. What the bigger displacement will do is that it will give the scooter more power, thus ensuring better acceleration. It will return slightly less mileage but at the same time it will not witness a huge drop in the mileage when fully loaded. Way back in 1999 when Honda first introduced Activa, the scooter became a rage because of its ease of riding and low cost of maintenance. 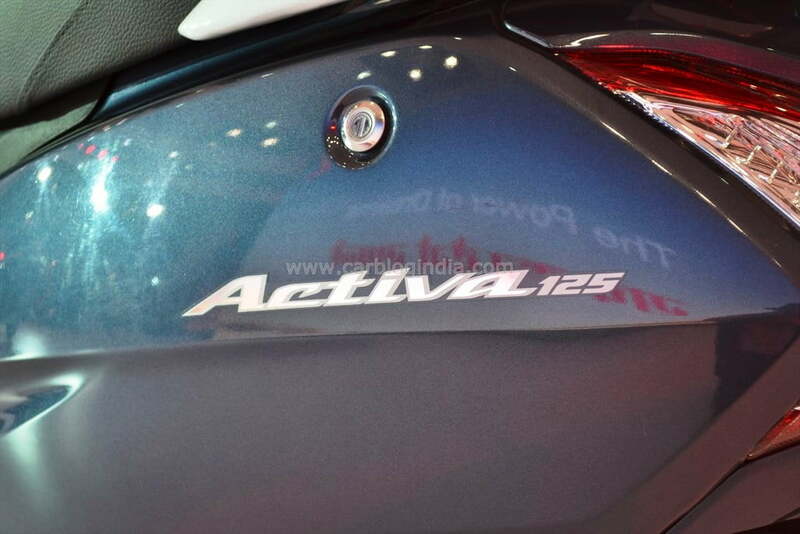 Now the company is all set to take the Activa to the next level with a bigger engine. The company plans on launching it in the coming couple of months. 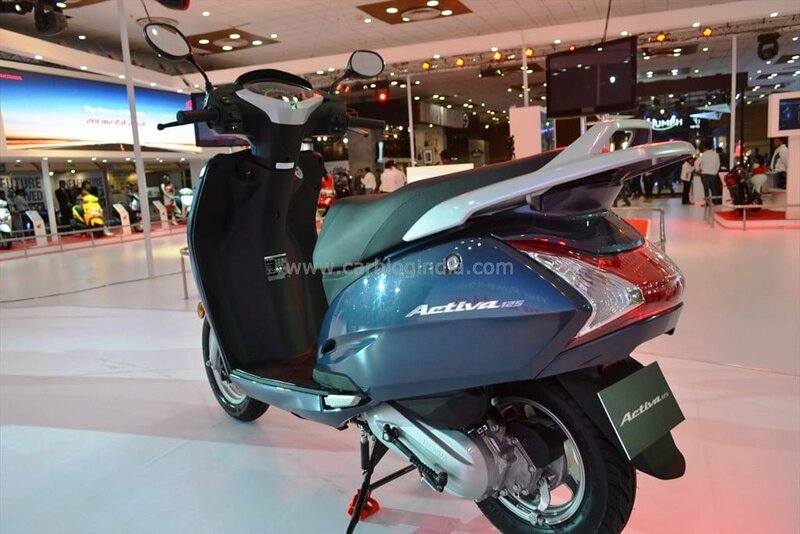 It is expected that the new variant of the Activa will be launched during the festive season of Diwali-Dusshera.